Nutritional scientist, cholesterol expert, and traditional diets researcher Dr. Chris Masterjohn is our guest today for this LLVLC Show Classic from our golden archives in Episode 771 of "The Livin’ La Vida Low-Carb Show." It's Wednesday and you know what that means--it's time for yet another LLVLC Show Classic episode featuring some amazing audio from many moons ago on this podcast. 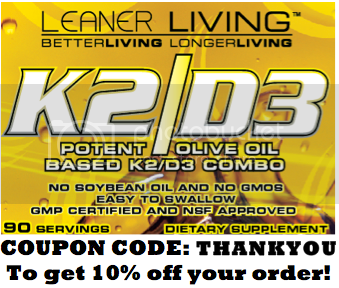 This is the special feature we're running here while Jimmy Moore is away writing over the next few months on his next book Keto Clarity set for release on August 5, 2014. Today's very special guest is one of the most highly-respected names in the traditional health community. 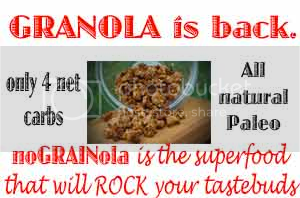 He is Chris Masterjohn, PhD from Cholesterol-And-Health.com and he has been out there for many years representing the nutritional edicts of The Weston A. 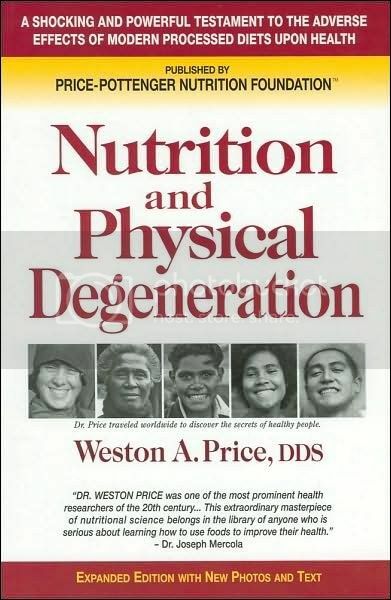 Price Foundation (and Dr. Price's classic health book Nutrition and Physical Degeneration) and the health benefits that come from consuming the foods that were commonplace in traditional cultures. He is one of the world's foremost experts on the subject of cholesterol (which is why Jimmy quoted him extensively throughout Cholesterol Clarity) and is now working as a Postdoctoral Research Associate at the University of Illinois, Urbana-Champaign studying interactions between vitamins A, D, and K. Listen in to today's LLVLC Show Classic episode to hear how skilled he is at communicating some truly incredible information about a very difficult topic. Marvel at the wonder of this whiz kid who will be making contributions that will make us healthier for many years to come! 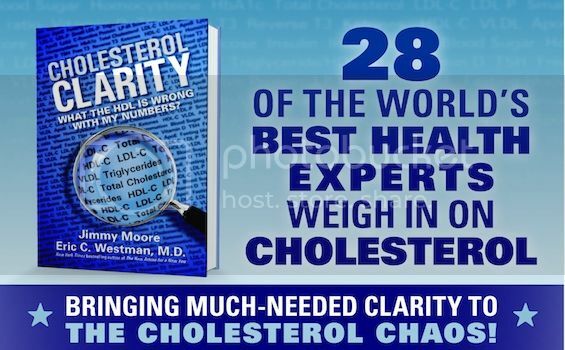 - GET JIMMY'S BESTSELLING 2013 BOOK: Cholesterol Clarity: What The HDL Is Wrong With My Numbers?